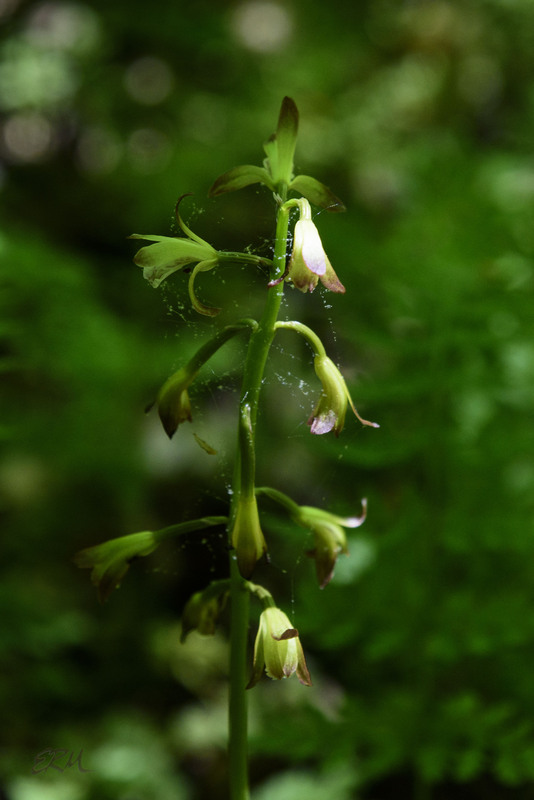 When botanizing, look up, look down, and look all around. Because you never know what’s lurking right over your head. 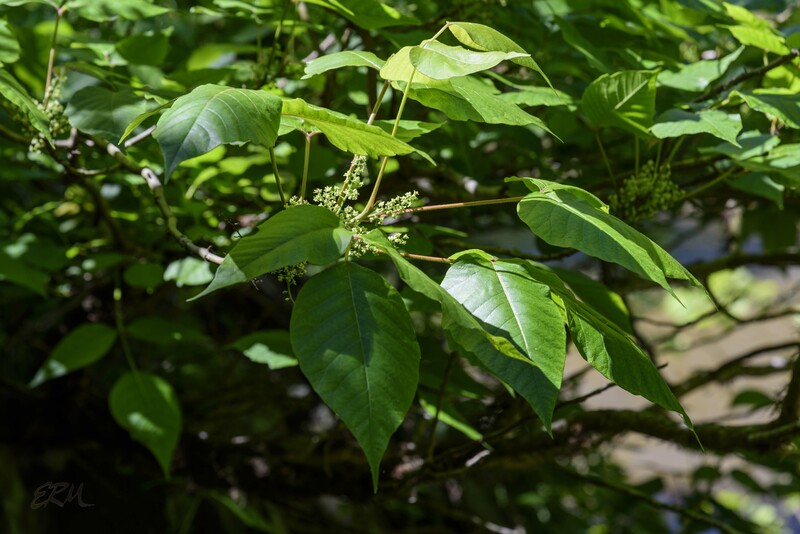 This entry was posted in Uncategorized and tagged Aplectrum, Toxicodendron by elizabeth. Bookmark the permalink.